Clan Info: EagleClan is a group of proud and regal cats that, at times, can seem stuck up. Their fur is normally lengthy due to having to endure the mountains brutal and cold leaf-bares. They hardly ever give up and instead endure, and endure some more, until finally they become elders. 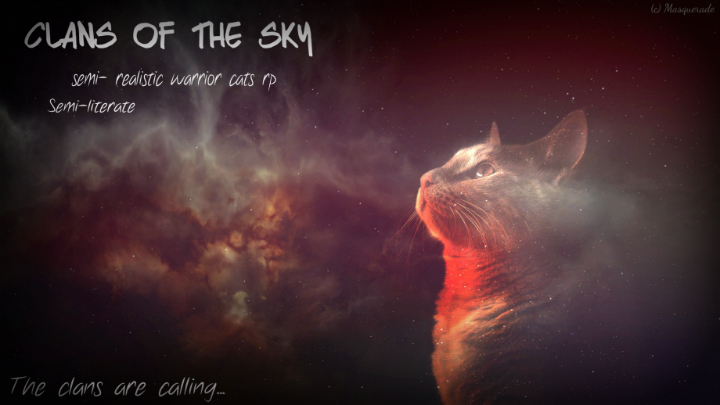 These tough cats are lead by the infamous Purestar, the oldest leader in the Clans of the Sky. 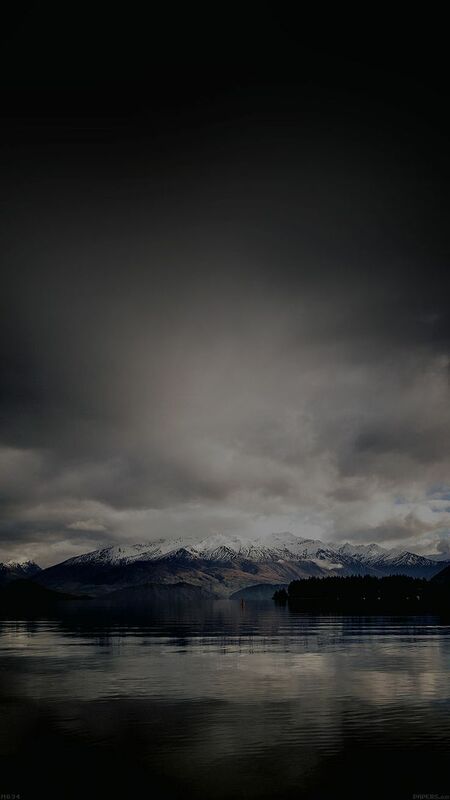 EagleClan's territory rests in the mountains - a dangerous spot for a clan. Yet, these cats have made it their home, and are experts at hunting in these lands. They can successfully catch the birds and rodents of the mountains, without the struggle any cat unfamiliar with mountains would have.